Telstra’s Group Managing Director of Networks Mike Wright said Telstra is using the connectivity via its recently opened 5G Innovation Centre on the Gold Coast to power a series of Wi-Fi hotspots on Scarborough and Nerang streets in Southport as well as a 5G Connected Car. There are no 5G compatible commercial smartphones or tablets available today. However, by connecting 5G backhaul and infrastructure in the Southport Exchange, to a standard Wi-Fi access point then people can use the technology on their existing device. Using Wi-Fi access as part of Telstra’s 5G technical program is an innovative way to show the benefits of 5G capability in real world conditions. The 5G hotspots will be open to anyone in the area and are free with a download limit of 10GB per day per device. 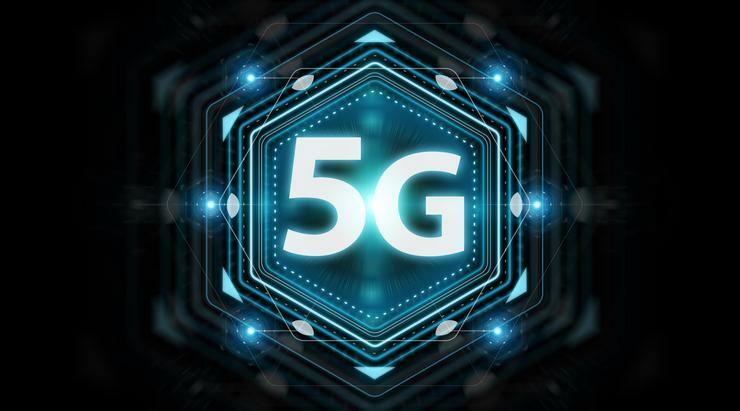 Telstra is also using mmWave spectrum and its 5G Innovation Centre to put a Connected Car on the road with the Intel 5G Automotive Trial Platform, one of the most advanced 5G prototype devices available in the world today. “Working with global technology companies Ericsson and Intel, we have put Australia’s first 5G Connected Car on the road. We are in the very early stages of development and are achieving download speeds approaching 1 Gbps inside the car and the vehicle is also equipped with a Wi-Fi access point,” added Mr Wright. Actual broadband speeds experienced on the 5G enabled Wi-Fi hotspots and Connected Car will vary and are likely to be lower than the maximum depending on factors such as the type of device being used, distance from the hotspot and the number of people connected to the hotspot at one time.